How fast have you fallen in love? 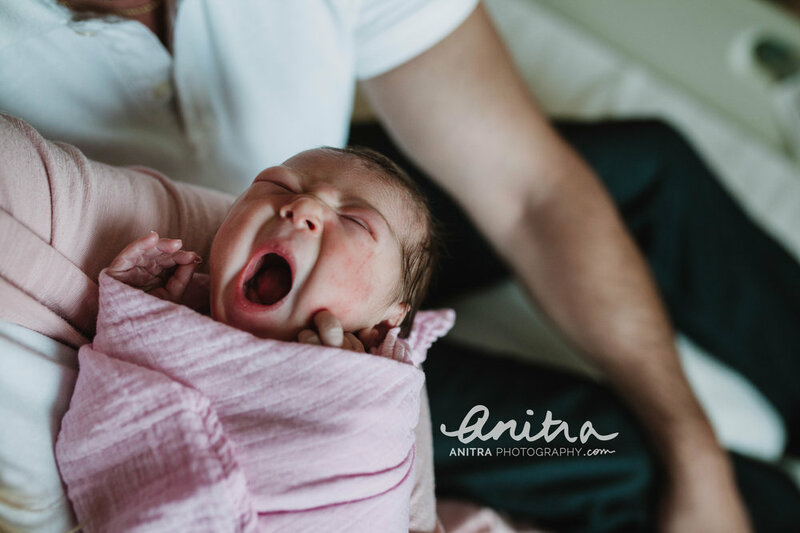 One of the greatest privileges I have as your trusted photographer is to be invited to capture those initial moments of your fresh love -- during the first 48 hours of your newborn's life. Of course you know you'll love and cherish your baby. But the intensity of that feeling is so hard to really know until you are finally in their presence, holding their tiny hands and kissing their little feet, watching them breathe and hearing their voice. It's an incredibly beautiful thing to witness. 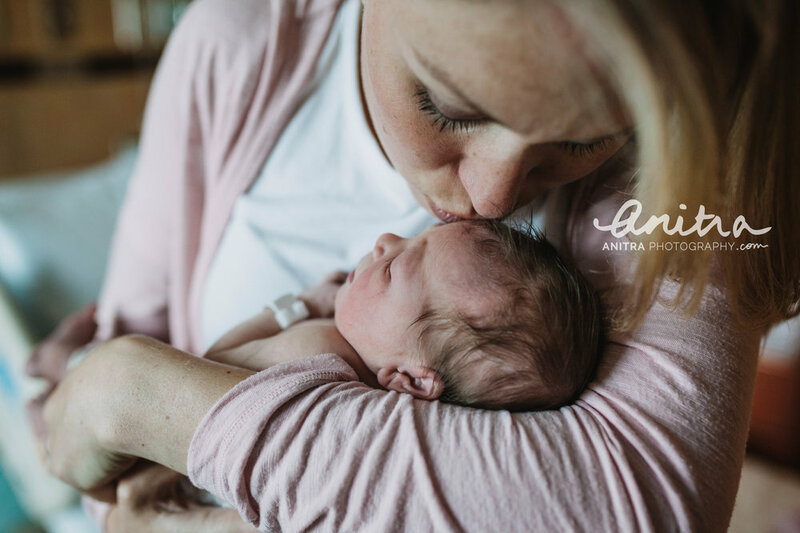 Unlike birth photography, the Fresh48 session is captured after you've given birth and have had a private moment to snuggle with your baby, giving yourself an opportunity to recover and rest. During this time we've been in touch, and we determine when I should visit you at the hospital for your private Fresh48 newborn session. These are lifestyle moments that focus on your fresh connection, fresh joy and fresh love for your precious baby. For me, photography doesn't get much better than that. All you have to do is connect with me a few months before the arrival of your little one. As you get closer to your due date, I love to receive texts on your progress. At this point, I'm on baby watch too!... Staying close to home in case you call and are ready for my visit to the hospital. Your job is so easy during this session, because all I want to do is capture you snuggling and kissing your baby. You're feeling ready to leave that hospital room I'm sure, but in the end you'll want to remember those first few days, the comforts of your hospital room, and space where you got to know every detail of your newborn. Whether you are preparing for your newborn, or giving the gift of photography for the expecting mama in your life, I would be thrilled to help capture the joy, all the details, and the significance of this stage in your family’s life. Thank you for your interest in a Fresh48 portrait session. I'll be in touch within the next day.